Ortho Sport & Spine Physicians is your trusted source for proven and effective knee pain treatment. We are an orthopedic and sports medicine practice with locations in Atlanta and Savannah, Georgia. Our practice features a team of double board certified Interventional Sport physicians and orthopedic specialists who are experts when it comes to diagnosing and treating knee pain. We are committed to helping individuals and athletes recover from sport injuries and conditions and return to an active, healthy lifestyle. Our treatment plans are also focused on preventing pain and/or injuries from reoccurring in the future. 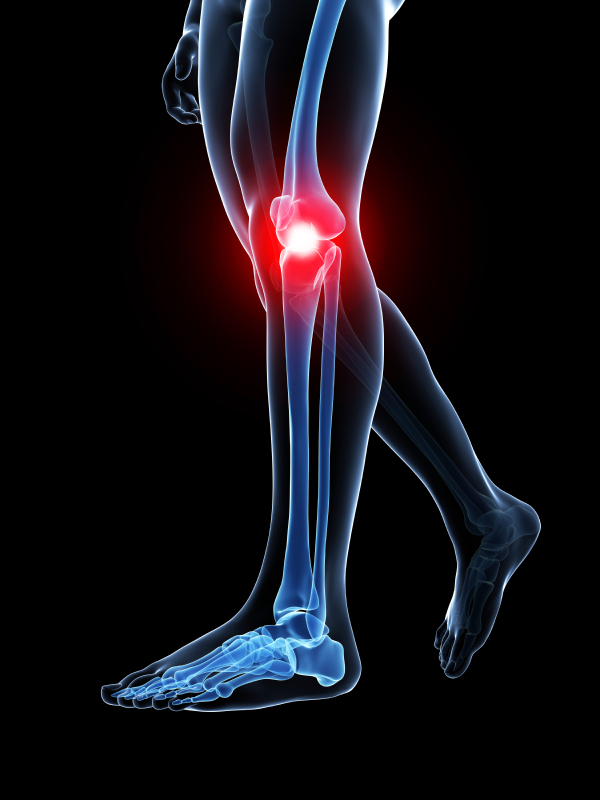 If you are seeking help for chronic knee pain, we can help. Accurately diagnosing the source of your pain is the most important factor in the success of your treatment. Therefore, before recommending any type of treatment plan, our physicians will take the time to accurately and specifically diagnose the source of the problem. At Ortho Sport & Spine Physicians, we limit the number of patients that we see everyday for a reason. This lower patient-to-provider ratio allows us to take the time we need to take a thorough family and patient history, conduct a thorough physical examination, conduct any necessary diagnostic tests and discuss your symptoms and treatment goals. Once we have specifically pinpointed the source of the problem, we can recommend a treatment plan that is tailored to help you reach your individual goals. If you are currently being treated by other physicians, Chiropractors or other ancillary services, we will work collaboratively with your other providers to facilitate your recovery. This collaborative approach provides for more consistent care and better outcomes for our valued patients. You can get relief from your chronic knee pain. At Ortho Sport & Spine Physicians, we are dedicated to using the most advanced and minimally invasive treatment methods to help athletes get relief from their pain and other symptoms so they can return to their chosen sport and their peak performance level. If you are suffering from chronic knee pain, please contact our Atlanta Knee Pain Treatment Specialists today so we can get you on the road to recovery. For your convenience, we accept most health insurance plans as well as several other forms of payment. We look forward to helping you stay active and live your best life!